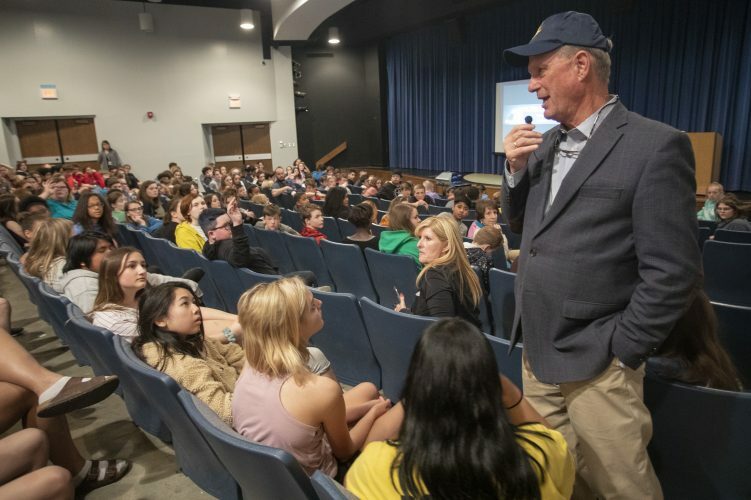 Lawrence High School students are pictured at the East Kansas District Tournament, held April 12-13, 2019. 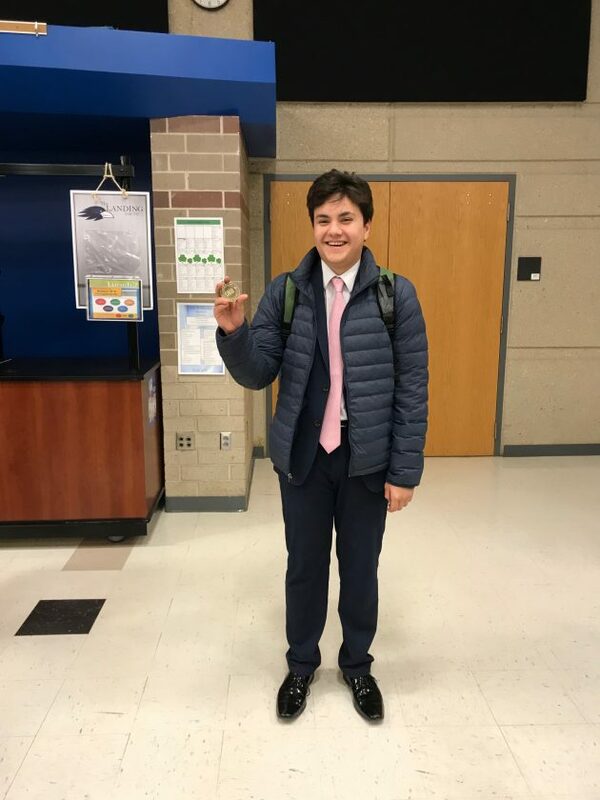 Following a big weekend in the world of forensics, Lawrence and Free State high schools are both sending several students to nationals this June. Free State won the overall championship at the East Kansas District Tournament, held Friday and Saturday. 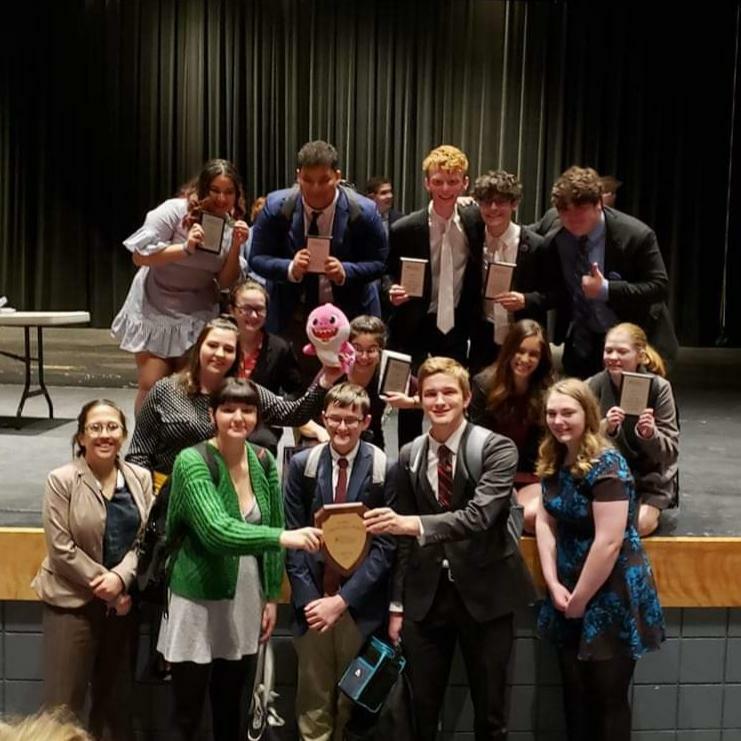 FSHS also took first in the Debate Sweepstakes and the Congressional Sweepstakes, coach Kelly Thompson said via email. Lawrence High took third overall and first in the Speech Tournament. Other students have qualified for nationals from other events throughout the season. “Unofficial results indicate that this is the most successful year in Lawrence High School history, in terms of number of national qualifiers: 19 students in 15 events!” LHS coach Jeff Plinsky tweeted on Saturday. Plinsky also tweeted that LHS speech and debate has its second largest class of Academic All-Americans this year. 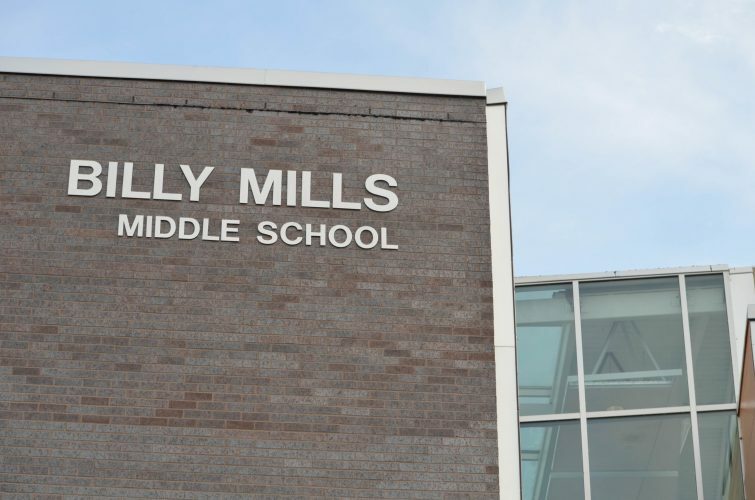 That includes Amelia Vasquez, Sami Turner, Lex Moulton, Dan Davidson and Macie Albertson. Both schools will send many students to the Kansas 6A state championship, to be held May 4 at Olathe East High School in Olathe. 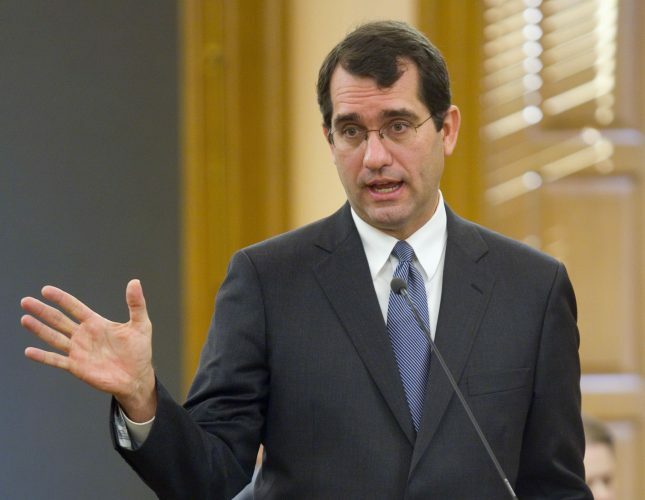 The National Speech & Debate Association’s national tournament will be June 18-21 in Dallas. LHS will also hold fundraising events to help send the qualifiers to nationals. The Forensics Showcases will be held at 7 p.m. May 1 and 3 in the LHS auditorium, 1901 Louisiana St.; tickets are $3 and baked goods are $1, according to a tweet from @LHS_DB8_4N6. 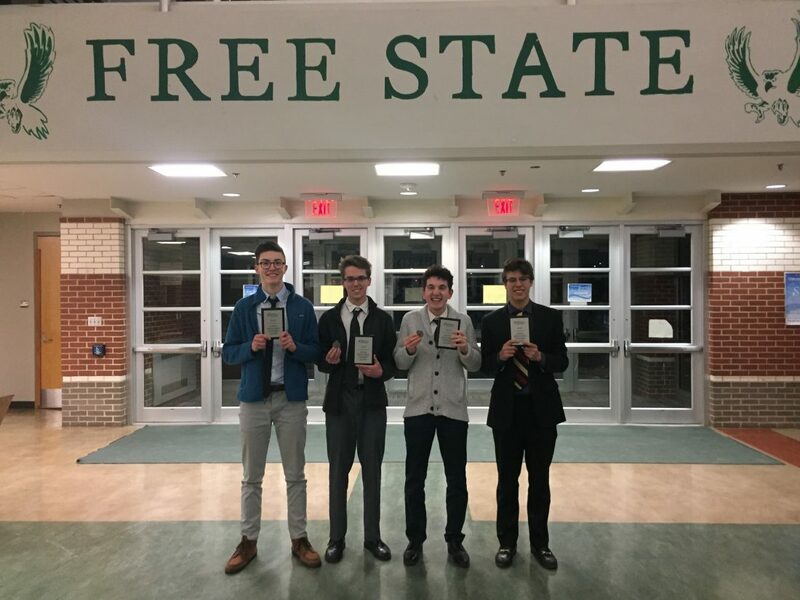 Free State High School students Alexi Sommerville, James Vereen, Spencer Yost-Wolff and Max Lillich hold awards from speech and forensics events. 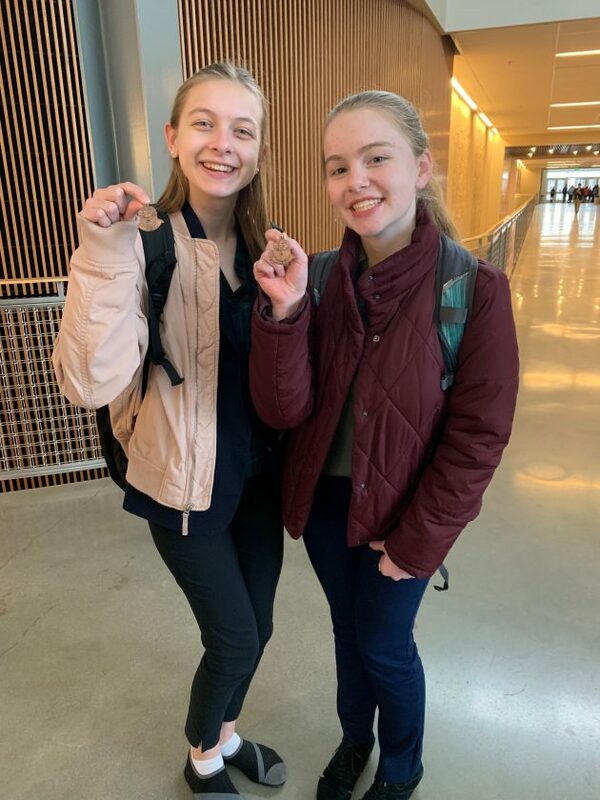 Free State High School students Lindsey Hefty and Emily Bial hold awards from speech and forensics events. Free State High School student Hugh Sidabutar holds an award from speech and forensics events. 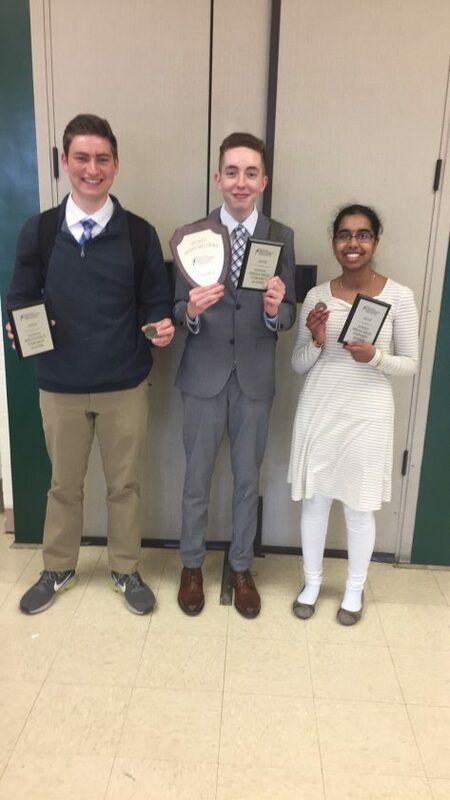 Free State High School students Tim Huffman, Zach Hill and Sivani Badrivenkata hold awards from speech and forensics events.